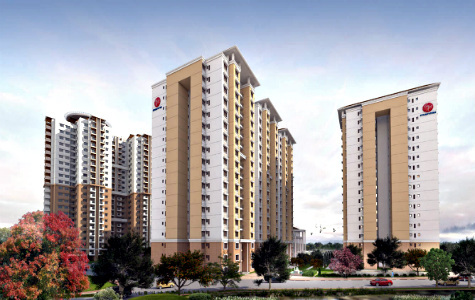 Purva Venezia is a Ready to move in project by Purvankara projects Ltd, and is located in Yelahanka, Bangalore. 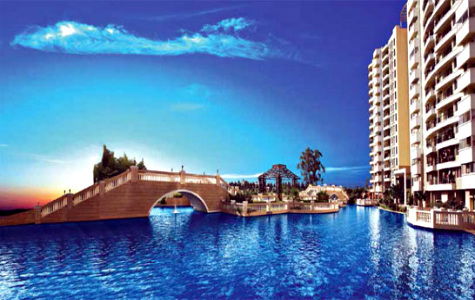 the project development cover 21.4 acres of land area and comprises a total of 1332 Units. 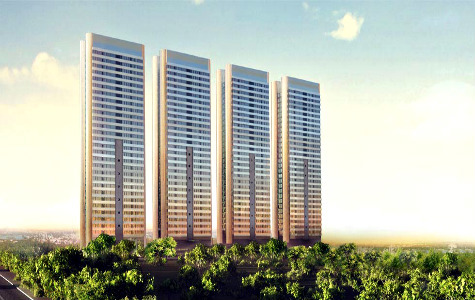 Purva Venezia offer 2 and 3 BHK classification, and has 16 towers, has got approvals from BBMP and BDA, The starting budget for this venture would be from 76 Lakhs onwards. Prestige Misty Water is a completed project in Off Outer Ring Road, Hebbal, Bangalore by Prestige Group, and this project offers a total of 558 units of 2, 2.5, 3, & 4 BHK. The project development covers 5.7 acres of land area and the buget for this venture begins from 76.97 Lakhs. Godrej Platinum Is a project by Godrej Properties and is located in Hebbal, Bangalore, The project is ready to occupy and offers 153 units spread across 2 acres of land area and provides 3 and 4 BHK apartments, The Project has approvals from BDA, BBMP and BWSSB. The buget for this venture begins from 2.26 crores. 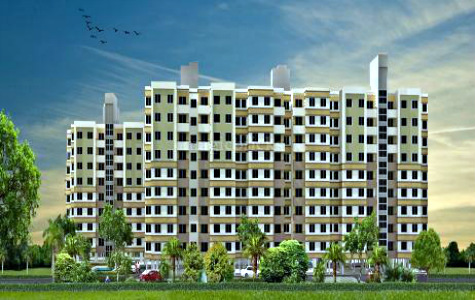 Manthri Developers Pvt. 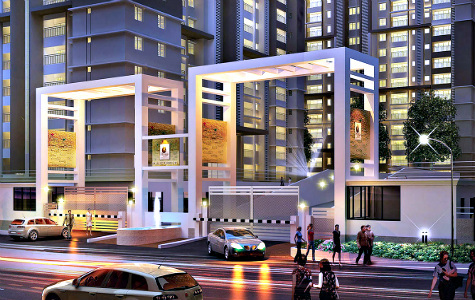 Ltd introduces their project Mantri Webcity which is located in Hennur main Road, of North Bangalore. This project offers 2 and 3 BHK & PentHouse and has a total of 2800 units, the development of this project occipies 40 acres of land area and has approvals from BBMP, BDA, BESCOM and also from all the Major Banks. The budget for this project begins from 66 Lakhs. Goyal Orchid Greens is a project by Goyal & Co which is ready to occpy and is located in Hennur Road, This project offers 328 units of 2 and 3 BHK and the project spans across 2 acres of land area. The Budget for This venture begins from 59.07 lakhs onwards. 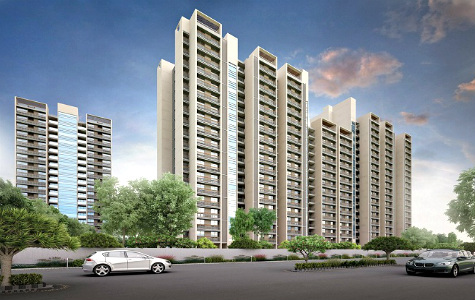 Prestige Royal Gardens is a project by Prestige Constructions and is ready to occupy. This project is located in Yelahanka, Bangalore and development spread across 22.5 acres of land area and comprises of 1696 units of 1, 2, 2.5 and 3 BHK. This venture has approvals from BDA and BBMP and also from all the Major Banks. The starting budget for this venture begins from 35 lakhs onwards. Provident Harmony is Completed project by Provident Housing Limited, Located off Thanisandra Main Road, North zone of Bangalore. This project offers a total of 370 units of 3 BHK classification, This project has approvals from BBMP, BDA and All the Major Banks.